– When planning a new distribution centre to be constructed adjacent to their existing DC, Farmers made the decision to incorporate energy efficient controls to bring the old building up to new energy efficiency standards. The existing high bay light fittings were stripped out and replaced with the far more efficient T5 fluorescent high bays with PIR control. Intelligent Environments, working with Bishman Electrical Contractors designed a new C-Bus control system which entailed upgrading the switchboards and the old archaic contactors, and wiring back to a fully inter-active display panel. 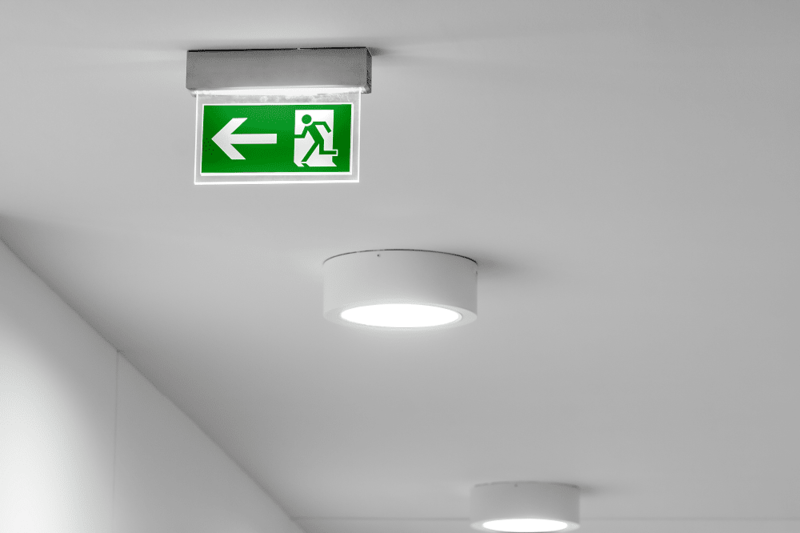 This allowed the lights to be controlled via sensors, levels of available daylight, security and overrides for situations such as stock taking. The upgrade of the existing distribution centre was the first stage of the development. Although providing stand alone energy efficient control for the old DC, it will be fully integrated with the new 4-level distribution centre which is currently being built. 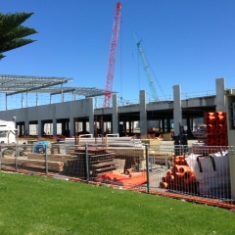 The new 4-level distribution centre is currently under construction adjacent to the existing building. The overall energy efficient controls for this new DC via movement and daylight will be provided by a C-Bus control system. The car parks will be controlled by PIR sensors and time schedules. The control system in the new building will be fully integrated with the adjacent existing DC, and will be visible on the inter-active display panel that will provide overall control for both distribution centres. The 20 metre high racking areas will be controlled via DALI dimming from the high bay CP Electronics sensors.